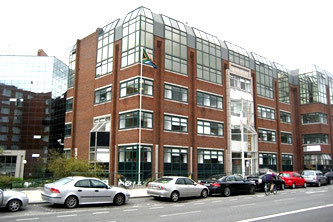 From July 2011 to July 2012, O’Herlihy Access Consultancy assisted The Irish Medicines Board in an extension at Kevin O'Malley House, Earlsfort Centre, Earlsfort Terrace, Dublin 2. 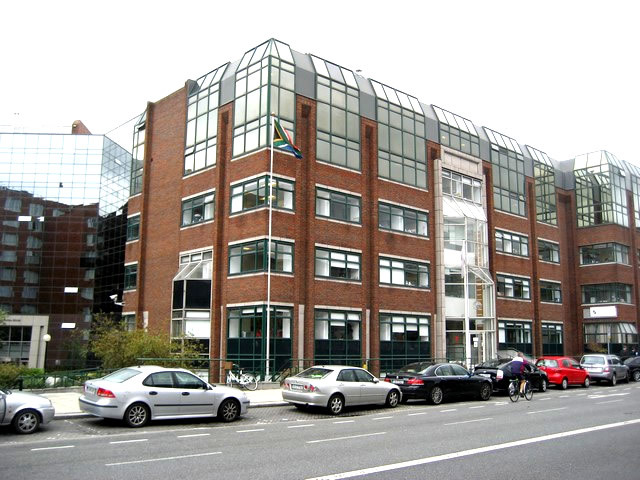 This work included preparation of Disability Access Certificate application, preparation of responses to additional information requests, assisting the design team with queries, liaising with the building control authority, provision of specialist advice, site visits and access audits of the existing building. The project was led by Keogan Architects.